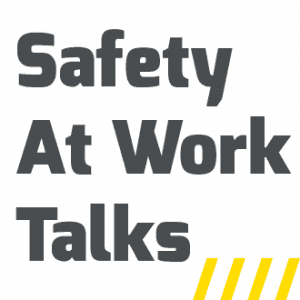 Episode 5 of Safety At Work Talks podcast contains a chat with safety lawyer and partner with Clyde & Co, Alena Titterton. The conversation touches on safety issues like industrial manslaughter, dealing with police at an incident, certification to safety standards, safety in procurement, and small business. It was also good to hear her talk about the “safe systems of work” a concept that has existed since the early days of modern OHS laws but is still poorly understood.